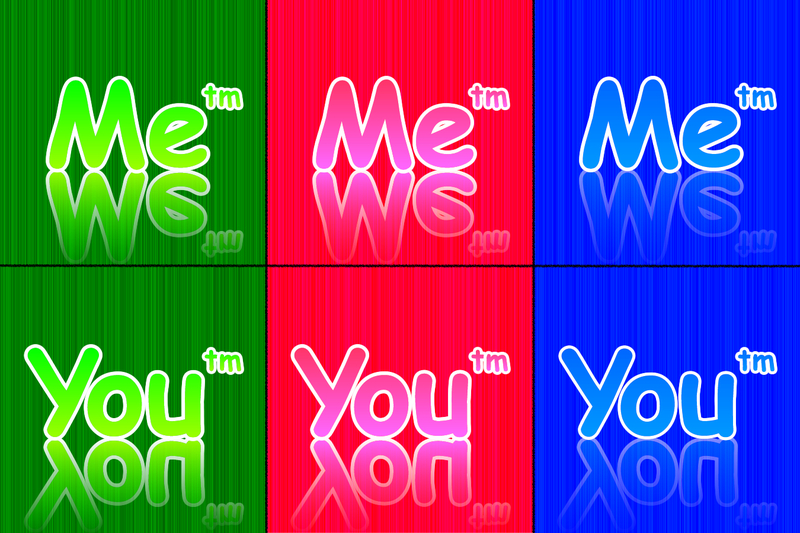 You & Me avatars. Come in 3 colors, blue green and pink. Enjoy!